Raw Leather All Rounder Pouch Bag 2 Spacious main Zip-Compartments 1 Zip-Co.. 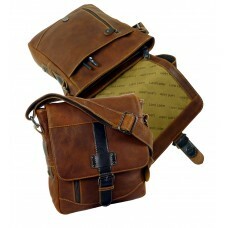 Premium Leather Business Bag from ''Semora'' SeriesHigh quality 7-piece spacious business Bag .. Handmade Leather Wallet with an elegant lookMade of 100 % Natural ''Scotland-grain''..
Special about it ! 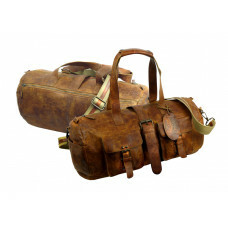 A unique, genuine, raw piece of leather exclusively proc..
Primium Leather Bag from ''Old Timer'' SeriesSpacious bag with large inner.. Stable ergonomic grip, removable/adjustable shoulder strap. Handmade Vintage Business Bag from ''Old School Series''Spacious main compartment wi.. 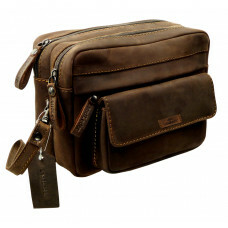 Extremely spacious casual pouch bag with big main compartment, a zipper inside, back .. 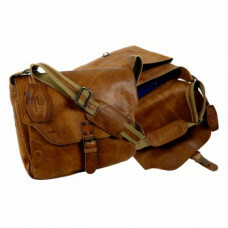 Handmade Casual Leather Bag ''Cowboy series'' with Wild & Vintage Look Spacious casua.. 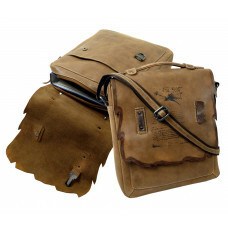 Rugged Leather Handmade Toilet Bag ''Vintage Series''Spacious Main Compartment with paral.. Handmade Casual Leather Bag ''Lets Shop''Spacious Main Compartment with ZipperInner Zip-Co.. Handmade Casual Leather Bag ''Unisex''Spacious Main Compartment with ZipperInner Zip-Compa.. Handmade Business Leather Bag ''Unisex''Spacious Main Compartment Inner Zip-Comp.. Handmade Woven Leather Bag ''City Life'' with Elegant LookSpacious casual pouch bag with&.. Handmade Woven Leather Bag ''Shopping Queen'' with Elegant LookSpacious casual bag w.. Handmade Woven Leather Bag ''Love Shopping'' with Elegant LookSpacious casual bag wi.. Handmade Woven Leather Bag ''Margala'' with Elegant LookSpacious casual bag with&nbs.. 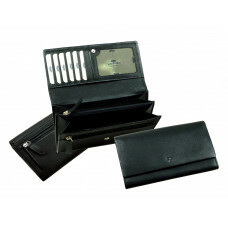 Handmade Genuin Leather 2 piece Wallet with an elegant lookMade of 100 % N.. Handmade Woven Leather Wallet with an elegant lookMade of 100 % Natural Rind Le.. Handmade Leather Wallet with an elegant lookMade of 100 % Natural Rind Leather, espe.. Handmade Woven Leather Wallet ''Vintage Series'' Slots for Cards 2 Full length Bill .. Handmade Woven Leather Wallet ''Vintage Series'' Slots for Cards Full length B.. 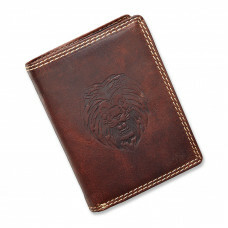 Handmade Genuine Leather 2 piece Wallet with an elegant lookMade of 100 % Natur.. Handmade Casual Leather Bag ''Montono'' SeriesSpacious casual pouch bag with big .. Handmade Leather Bag ''Shopping diva'' with Elegant LookSpacious casual bag wit.. Handmade Leather Bag ''Shop Max'' with Elegant LookSpacious casual bag with&nbs.. 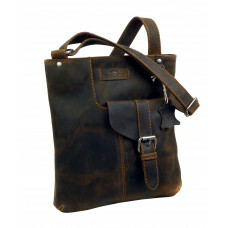 Handmade Casual Leather Bag ''samara'' with elegant Look Casual bag with a spa.. Handmade Leather Wallet ''Wild Series'' 7 Slots for Cards 2 Full len.. Handmade Mini Wallet ''Wild Series'' 3 Slots for Cards 2 Full l.. Handmade Leather Wallet ''Wild Series'' 3 Slots for Cards 2 Ful.. 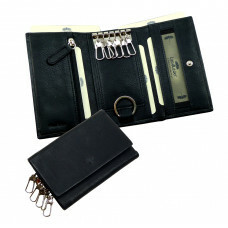 Handmade Genuine Leather 2 piece Wallet with an elegant look Secure.. Handmade Leather Wallet with an elegant lookMade of 100 % Natural Leather, espe.. Premium Leather Handmade Toilet Bag ''20´s Series''Spacious Main Compartment with pa.. 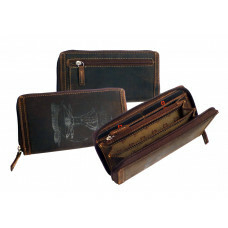 Handmade Leather Wallet with an elegant look from our ''20´s'' SeriesMade of 10.. Handmade Leather Flat Wallet with an elegant lookMade of 100 % Natural ''Scotla.. Handmade Casual Leather Bag ''Love Shopping'' with Elegant LookSpacious casual .. 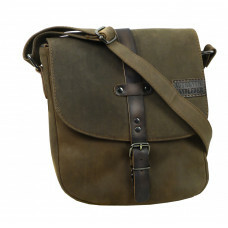 Handmade Saddle Bag from ''Old Timer'' with a Vintage Look Casual bag with a spaciou.. Handmade Mini Wallet ''Old Timer'' 5 Slots for Cards 2 Full length B.. 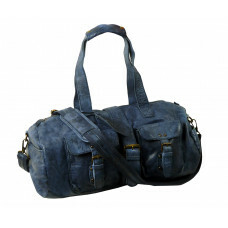 Handmade Casual Bag from ''Saimons'' SeriesSpacious casual Bag made of Can.. 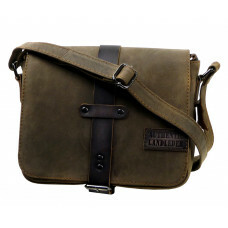 Handmade Vintage Business Bag from ''Saimons''Spacious casual Bag made of .. Handmade Casual Leather Bag Mastang ''Unisex''Spacious Main Compartment with ZipperInner C.. Handmade Premium Toilet Bag from Cadenza Series Spacious Main Compartment with paral.. Handmade Vintage Casual Bag from ''Premio'' SeriesSpacious main compartment wit.. Handmade Vintage Business Bag from ''Premio'' SeriesSpacious main compartment with s.. Handmade Vintage Business Bag from ''Premio Series''2 Spacious main Zipper compartments .. 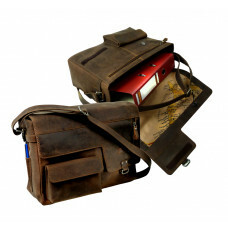 Handmade Vintage Business Bag from ''Premio'' SeriesSpacious main compartment In.. 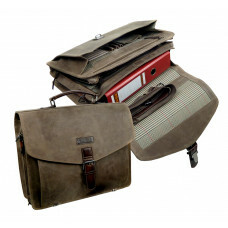 Handmade Vintage Business Bag from ''Premio Series''Spacious main Zip-compartment .. Handmade Multi Wallet with Smart Phone insert Secure with 2 X circumferential-Zipp.. 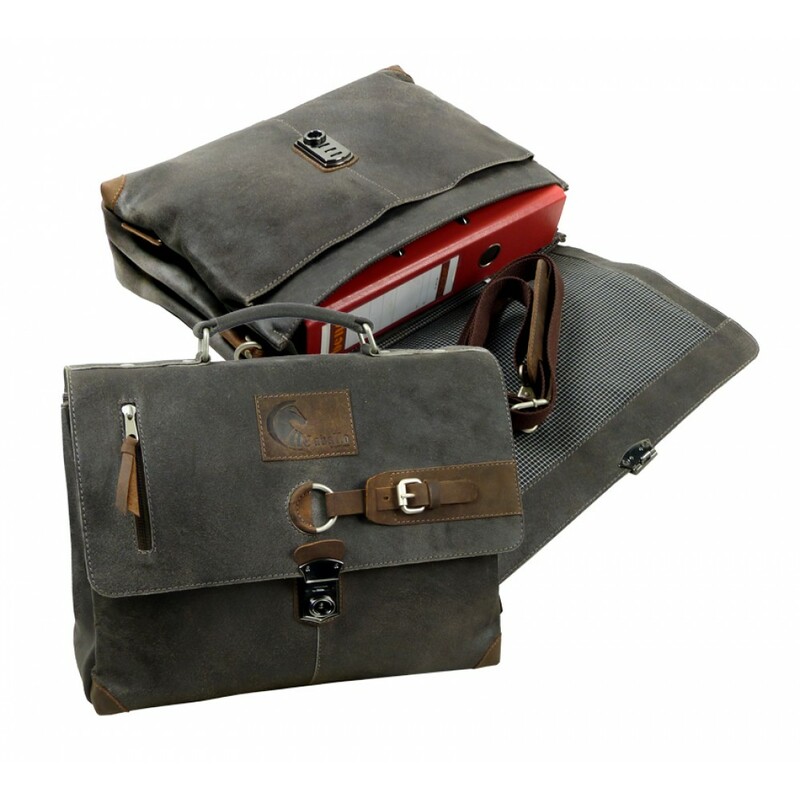 Handmade Business Bag /Laptop Bag from Cadenza SeriesSpacious main Zip-compartment A trol.. Handmade Leather Bag Premio Series with Elegant LookSpacious casual bag with bi.. 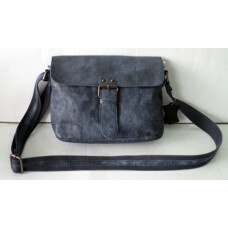 Handmade Messenger Bag from Blacky SeriesSpacious main compartment with magnet closures .. 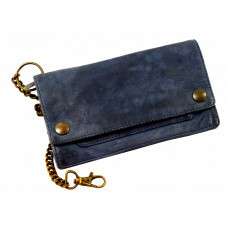 Handmade Leather Wallet with an elegant look, Soft & Water ResistantMade of 100 .. Premium Leather Handmade Mens PouchSpacious Main Compartment with Zipper Insid.. Handmade Vintage Business Bag from Woodland SeriesSpacious main compartment with sna.. 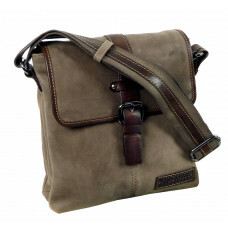 Handmade Business Bag /Laptop Bag from Woodland SeriesSpacious main Zip-compartment I.. Handmade Business Bag / College Bag from Woodland SeriesSpacious main Zipper compartmentsInsid.. Handmade Leather Bag from Woodland with Elegant LookSpacious casual pouch bag with b.. Handmade Laptop Bag / College Bag from Woodland SeriesSpacious main Zipper compartmentInside P.. 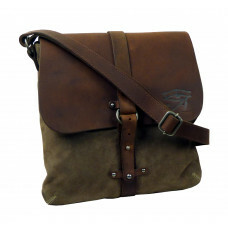 Handmade Business Bag /Laptop Bag from Woodland SeriesSpacious main compartment with circumfer..